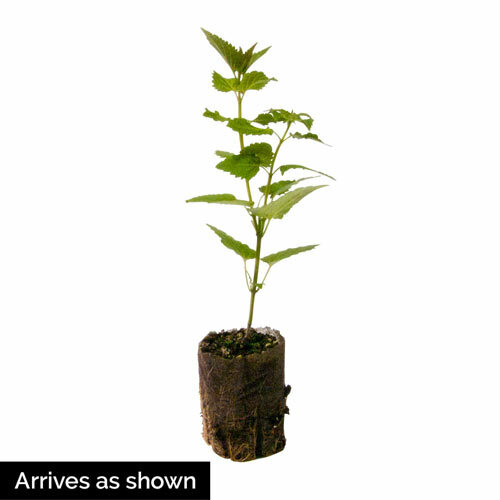 Foliage TypeLance-shaped to ovate green leaves with a light mint scent. Unique CharactersticsAnnie's Annuals: In a group known for blue or white flowers, 'Globetrotter' introduces carmine-red or pink-purple bottlebrush-shaped blooms. Agastaches are known to hybridize freely and from Holland comes this new A. pallida and A. rugosa cross. The flowers cut well for arrangements and they are popular with bees and butterflies. The leaves are strongly scented of Peppermint. Like its parents, 'Globetrotter' has a strongly vertical growth habit with stems up to 30", yet only spreading to 18". It grows best in poor soil with little nitrogen. In rich garden soil it will probably need staking. It also does well in containers. Foliage TypeOvate to lance shaped, gray green leaves. Soil RequirementWell drained, fertile soil. PruningRemove faded flowers to prevent seeding. Leaves stems to overwinter. Remove new growth in early to mid spring for more flowering stems and more compact plant. Unique CharactersticsBright color mix of flowers fill bloom spikes for several weeks each summer. 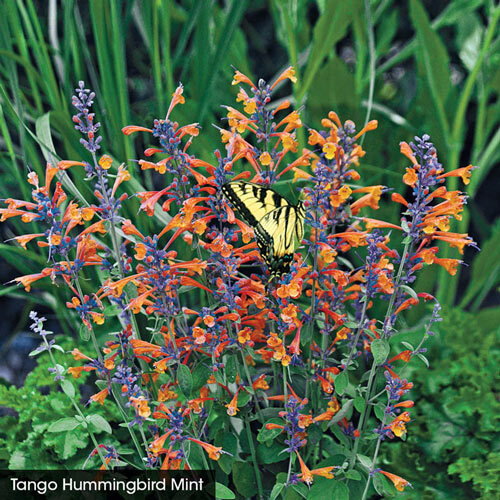 The aromatic licorice mint scented foliage draws the attention of butterflies, bees, hummingbirds and humans! Just rub a leaf gently between two fingers to release that sweet licorice aroma. Unique CharactersticsPerennial Resource: Like 'Apricot Sprite', this colorful variety of Agastache fills a unique niche in the landscape compared to the taller varieties. It is perfect for growing in large containers, rock gardens, flower borders, cottage gardens, herb gardens, and butterfly gardens. 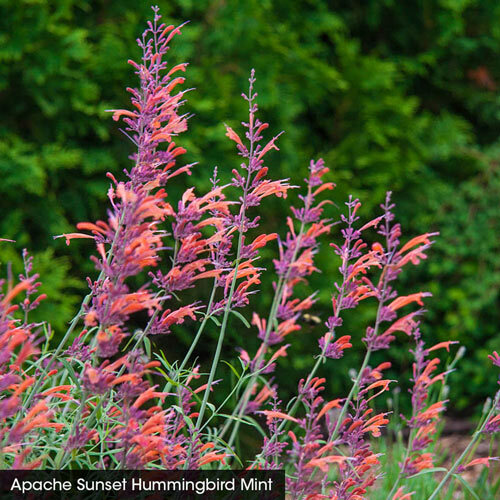 Butterflies, hummingbirds, and songbirds adore this plant! 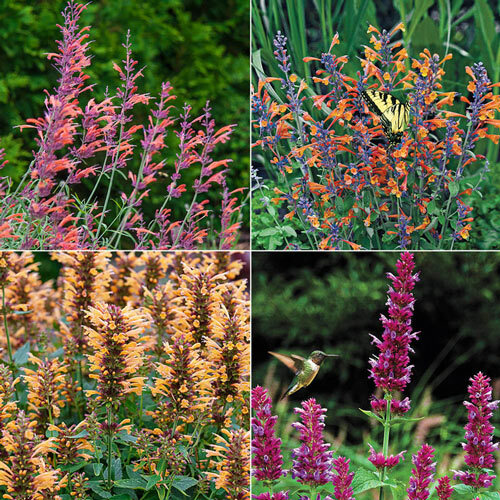 Knee high plants carry loads of flower spikes with deep orange flowers and rose purple buds all summer long. They provide a striking contrast to the cool silvery green, aromatic, finely textured foliage. When the leaves are crushed, they smell strongly of licorice, mint, or root beer (depending on your own keen sense of smell!). Unique CharactersticsThe name Agastache is derived from Greek and refers to the many flowering spikes. Agan means: much and stachys means ear of grain or spike. 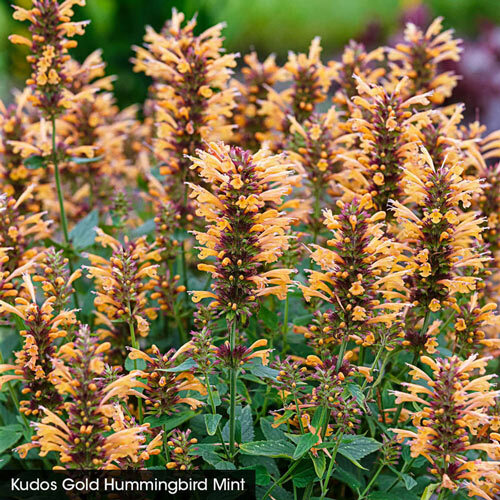 Brilliant, fiery orange flower spikes with a hint of blue, abundant flowering, attractive, pleasantly aromatic. 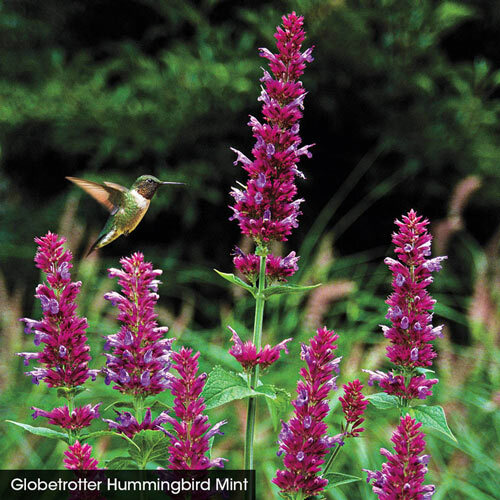 A magnet for hummingbirds, butterflies and honeybees. Planting InstructionsWell drained, fertile soil in full sun. Winter CareMulch to overwinter in northern areas. Flower FormRounded umbel of tubular, bell shaped flowers 1-2" long. Foliage TypeOvate, toothed, grayish-green leaves with a light mint scent. Unique CharactersticsTerra Nova: We are so pleased with this great new color for the KUDOS™ Series - gold flowers in large compact spikes. The plants start blooming in late May and continue through the season. If they start looking a little tired, just shear them back and they will keep on blooming. Great form and longevity!